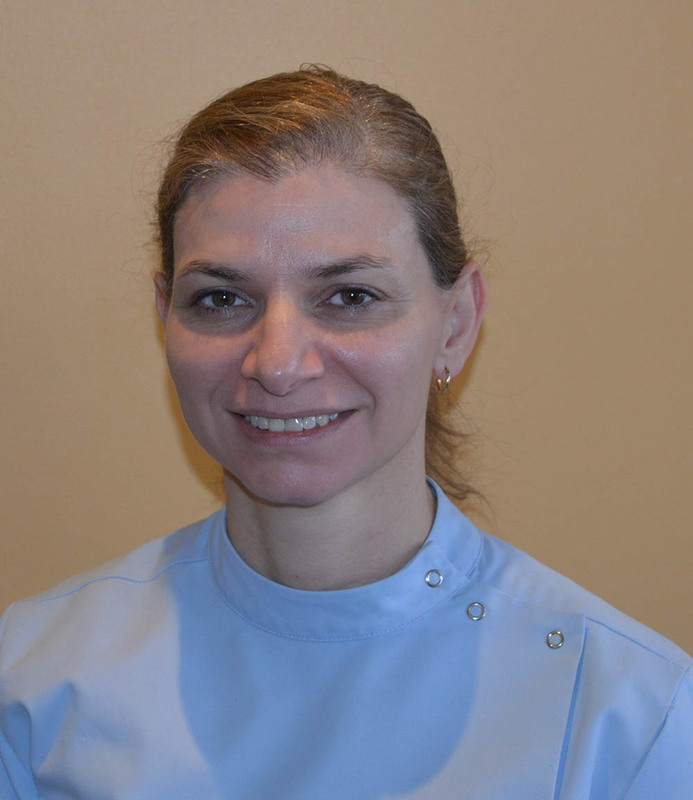 Dr Ornella Crugnale has been practising dentistry since 1998 after having graduated from the University of Melbourne. She has also completed a Bachelor of Science degree with majors in Pharmacology and Pathology at the University of Melbourne. Dr Crugnale is a member of the Australian Dental Association and is a Fellow of the International College for Continuing Education, Singapore, in the field of Orthodontics for General Practitioners. Dr Crugnale is well versed in all aspects of dentistry and works in collaboration with many of the dental specialists to achieve the best outcomes for patients. With her caring and compassionate nature, even the most phobic patient will be placed at ease.